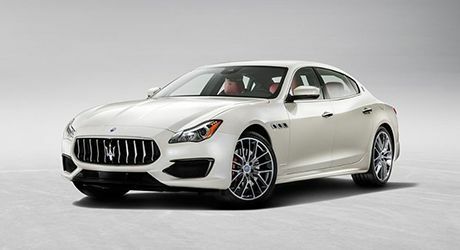 If you’re looking for information about a new Maserati model, you’re in the right place. 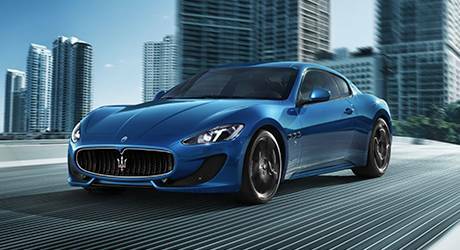 Browse through our model lineup of sedan’s, SUV’s and sports cars. 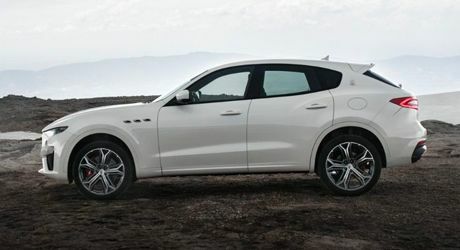 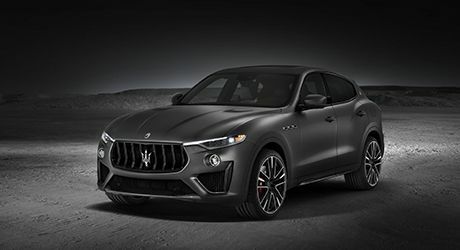 Our in-depth overviews of the Maserati model lineup gives you useful information about features, trims, pricing and more. 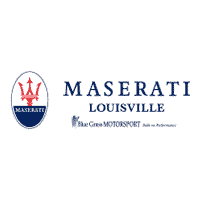 Plus, download brochures and view our inventory selection of new Maserati vehicles. 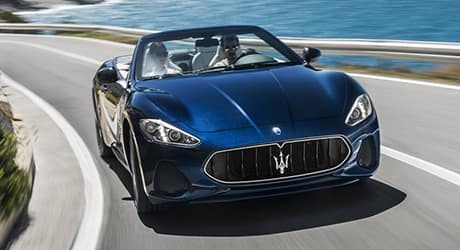 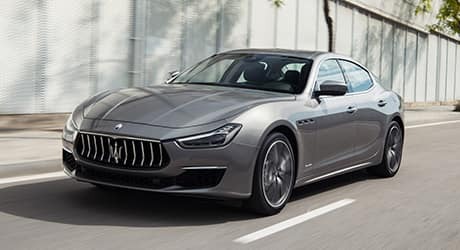 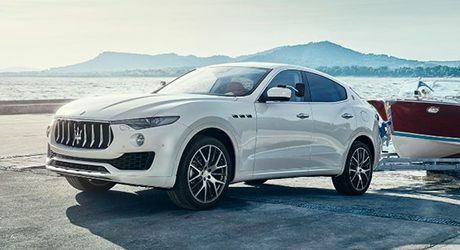 Regardless of the Maserati you’re interested in, the team at Maserati Louisville are here to help you find the right Maserati for your lifestyle.